The North Georgia Percussion Camp, currently in it's 13th year, will continue to offer an unparalleled experience for percussion students from beginning middle school through intermediate high school. Students will have the opportunity to study a wide variety of percussion idioms including marching percussion, drum-set, Brazilian percussion, steel pan, two and four mallet keyboard, accessories, timpani, and more. The Atlanta Percussion Symposium provides advanced high school and college students with the opportunity to gain more indepth knowledge and study with some of the world's finest percussionists. 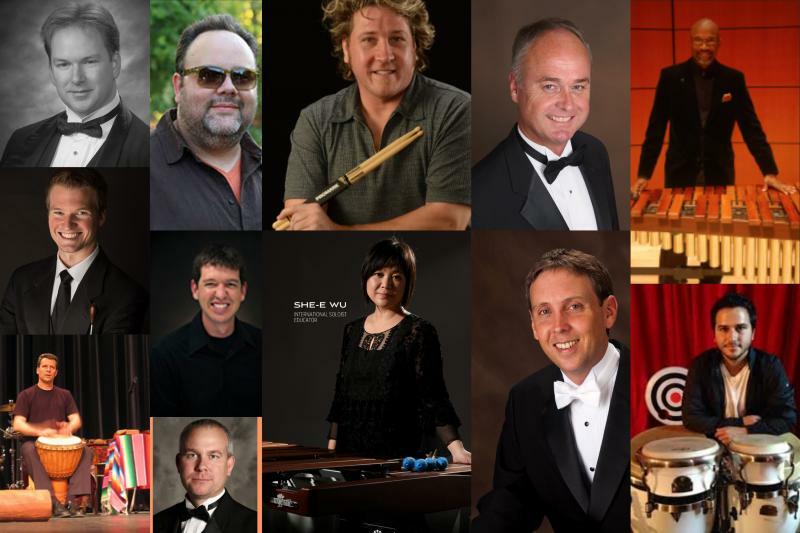 Presenting the Faculty and Artist Roster for the 2019 North Georgia Percussion Camp and Atlanta Percussion Symposium! Rick Dietrich - Palmer Middle School/Kennesaw Mountain H.S.